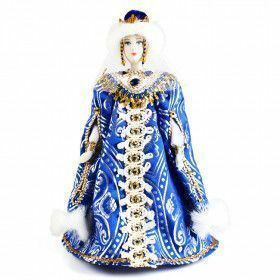 Have you ever seen Russian Porcelain Dolls? 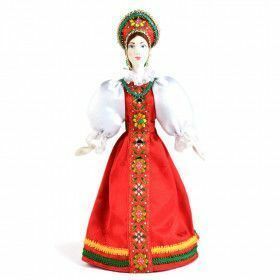 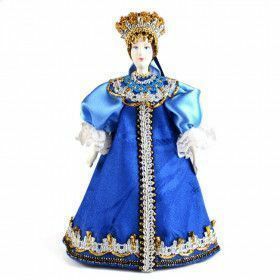 The Russian Store's porcelain dolls are a great representation of fashion, and culture throughout the ages, or just a great addition to any doll collector’s shelf. 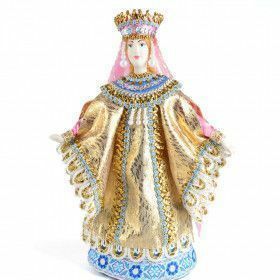 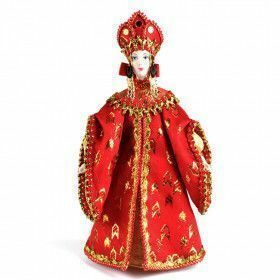 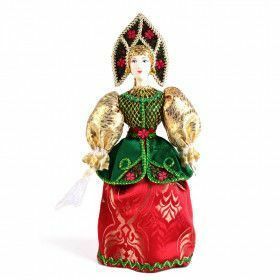 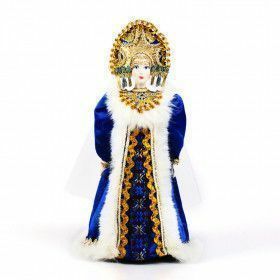 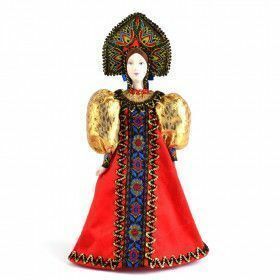 Our collection features several dolls with a hand-crafted porcelain base and head, decorated with traditional clothing from various time periods in Russian history. 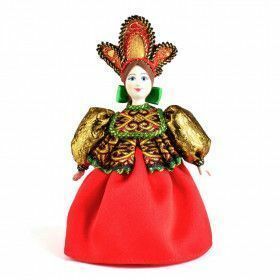 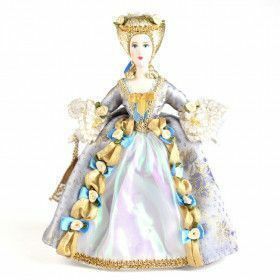 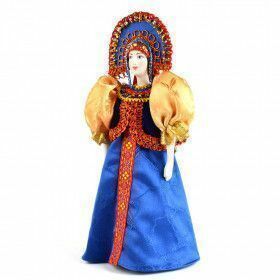 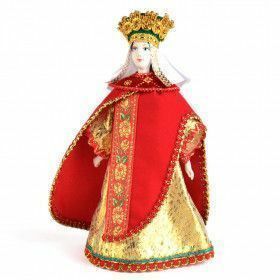 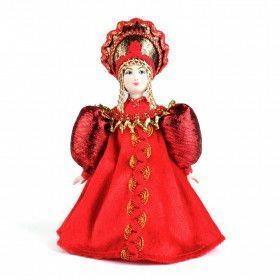 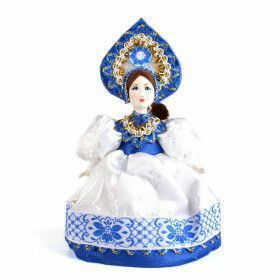 Check out our Russian porcelain doll ornaments too!